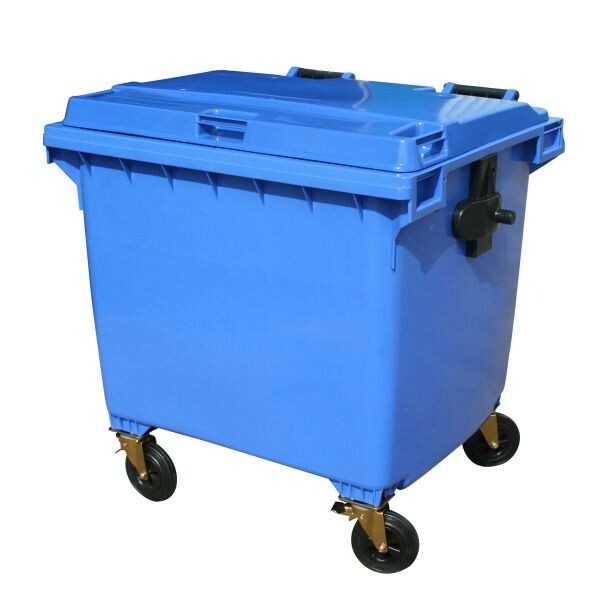 Simple as a wheelie bin gets, this bin does the job perfectly. Robust and long lasting this will last the test of time whilst still being manouverable. 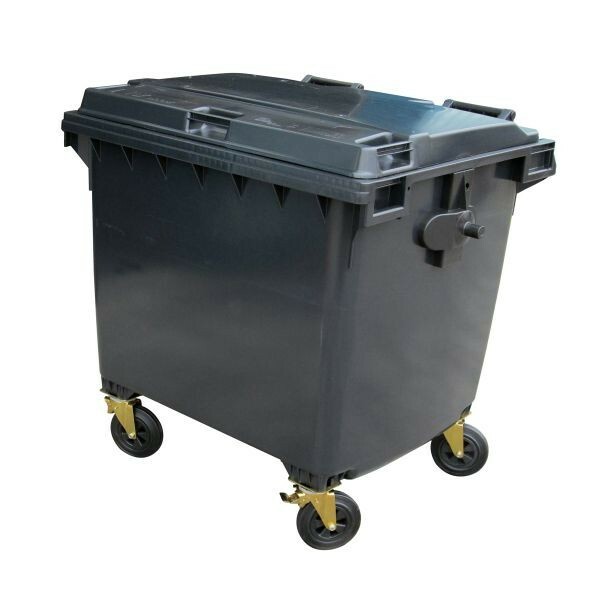 1100 litre flat top wheelie bin. Available in 3 colours. Holds 19 refuse sacks.